Doctor > Kravets, Z. Teresa, M.D. 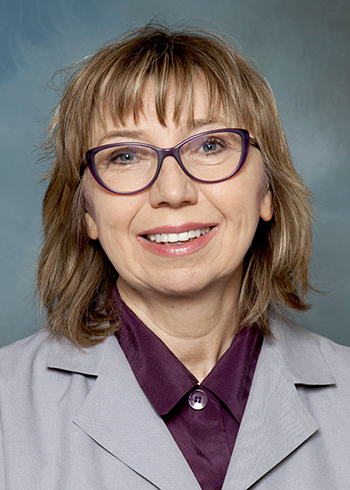 Dr. Z. Teresa Kravets is a board-certified nephrologist with Northeast Nephrology Consultants. She sees patients at locations in Morris, Joliet and New Lenox. To make an appointment, call 815-744-5550 or 815-717-8750 (New Lenox). About Z. Teresa Kravets, M.D.